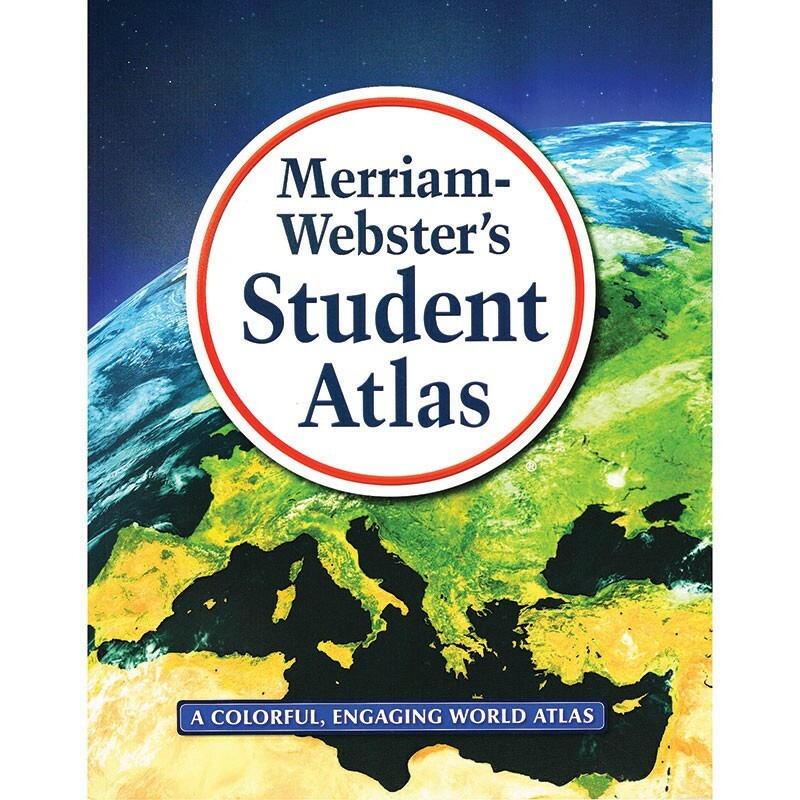 A colorful, engaging world atlas ideal for home or classroom especially designed for students in grades 5-8. Fully updated with full-color maps, photographs, and easy-to-use charts and graphs. Includes thematic maps of continental drift, the ocean floor, the environment and natural resources, as well as a special Map Skills section introducing key geography concepts. Includes 132 pages. Measures 8.5" x 10.875". Trade paperback binding.